DRIVESAFE is a line of personal breathalyzers, trusted by industry professionals for over 25 years. Each product has been designed, engineered and manufactured to easily accommodate your unique lifestyle without sacrificing quality and accuracy. 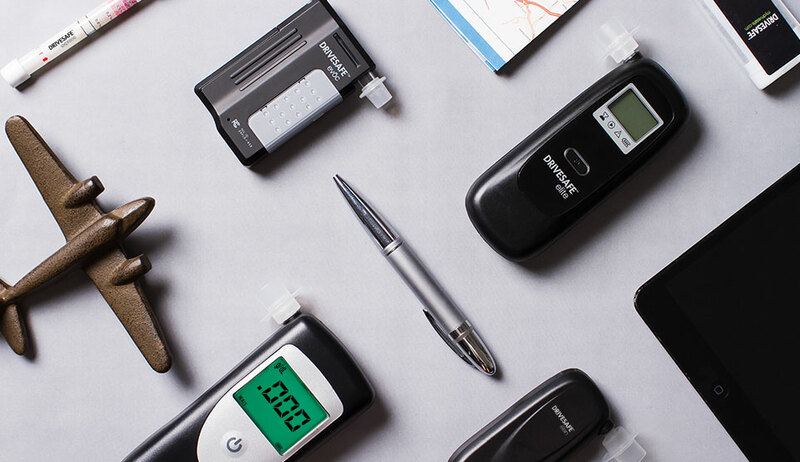 Whether you need a durable breathalyzer for on-the-go or you’re a social media wiz in the know, our products are designed to match your lifestyle. Are you willing to risk impaired driving? 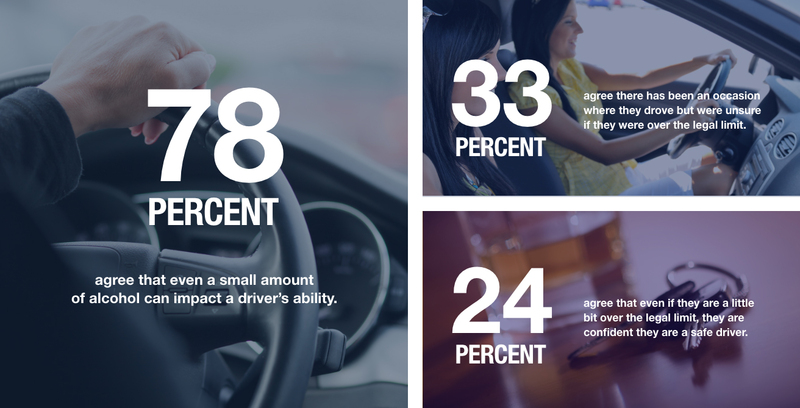 A recent survey reveals inconsistencies in people’s thoughts and actions regarding drinking and driving. A DRIVESAFE personal breathalyzer can add clarity when your sobriety is in question. Here at DRIVESAFE, we know you are an individual with a unique lifestyle; that’s why we’ve designed five different products, each with their own unique features. Take the test to find out which DRIVESAFE product matches your lifestyle.Find out which DRIVESAFE product matches your lifestyle.